2019 School’s Out, Make it Count Conference is on Saturday October 19th, 2019. Registration opens May 1st with Early Bird pricing. We’re already busy planning to make this year’s conference better than ever. Check out our website and follow us on Social Media to stay up to date on all the details. 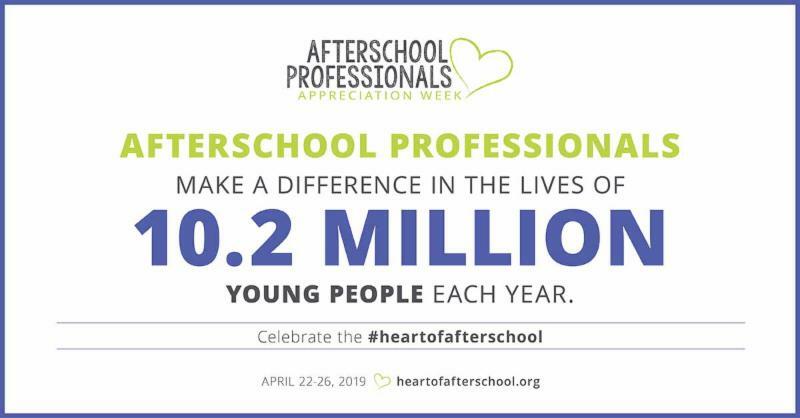 AzCASE is joining with the National AfterSchool Association in celebrating the professionals at the heart of afterschool programs during “Afterschool Professionals Appreciation Week” April 22-26, 2019. We are joining the effort because we believe Afterschool professionals make a difference in the lives of young people. We encourage you to join us in celebrating all the work afterschool professionals do foster Arizona’s youth. The Opioid Affected Youth Initiative provides support to identify and implement approaches for addressing youth affected by opioids. Approaches may include the role of law enforcement, prosecution, and probation and parole in identifying youth impacted by opioids and partnering with child welfare, medical providers, and treatment providers. The application deadline is May 7, 2019. The Blue Cross Blue Shield of Arizona Corporate Giving Program supports nonprofit organizations that strive to enhance the quality of life in company communities throughout the state. The Corporate Giving Program provides grants to nonprofit organizations, educational institutions, and government agencies. The Program’s priorities include the following issues: arts and cultural programs, economic development and civic initiatives, youth and education, and health, wellness, and human services initiatives. Requests for funding and sponsorship support may be submitted throughout the year. Visit the company’s website to learn more about the Program and submit an online application. 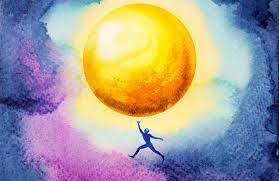 “Some simple strategies can help students reframe challenges as opportunities for growth”. Contact us today for information about all the Arizona Quality programs!